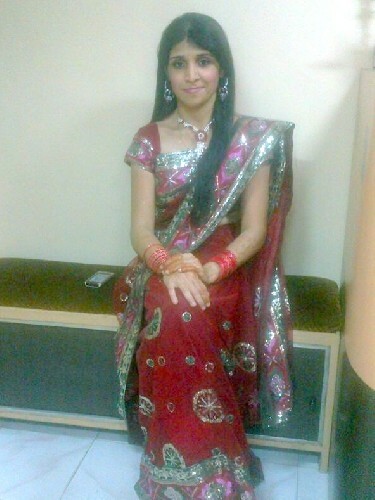 She is simple and lovely girl, Good family knowledge and avg cook...but very nice a life partner. Looking for simple and sober guy who can hold her hand till lifetime.. Please contact if you are really interested and LIVES in Mumbai Or Delhi please.